Browse through HP's extensive library of developer APIs and SDKs. Get support from HP development teams and interact with other developers. 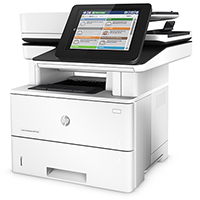 Extend the capabilities of HP printers and scanners. Develop custom business workflows and printing apps with our Open Extensibility Platform and JetAdvantage Link SDKs. Want help choosing which SDK is right for you? Click on 'Learn More'. 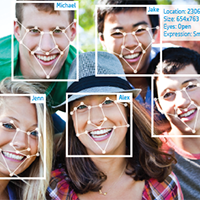 Pixel Intelligence is a portfolio of machine learning algorithms developed by HP Labs, making it fast and simple to add digital image analysis to your products and services.